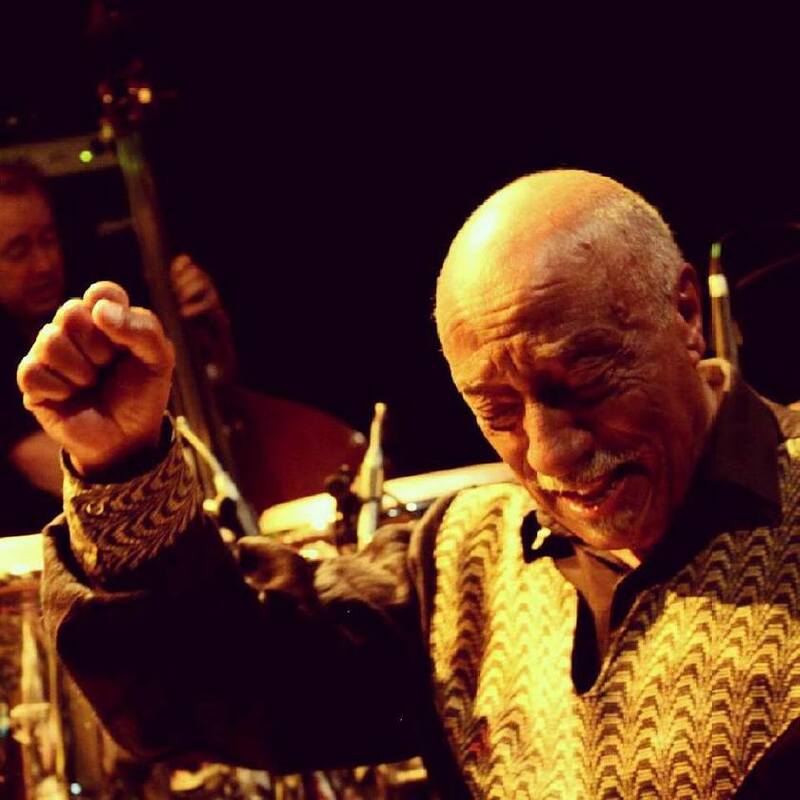 PIRANHA PRESENTS: Mulatu Astatke - the "father of Ethio-Jazz" for a double night show on 23 & 24 April 2018. ...nd get into the groove with this "Mulatu Astatke - Best of" playlist. Check out our latest "Addis 1988" vinyl release that features Mulatu Astatke as artistic director, composer, arranger and collaborating musician.